exactly is this? 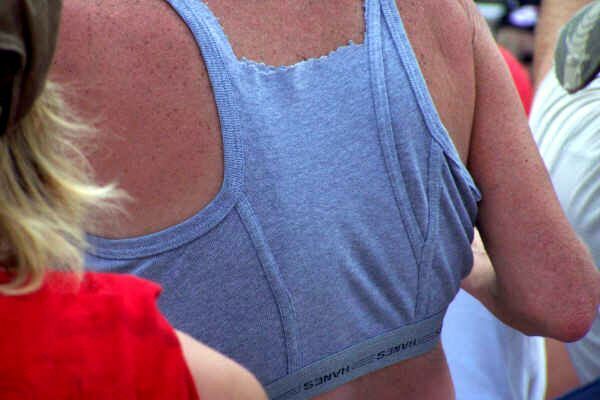 Hanes for her or Hanes for him? A pair of boxers? Whatever. Take photos this week people. You know where to send them: vancouvergayblog@gmail.com. song. I've been waiting for a remix to hit the clubs, waiting, waiting. If you're game, make one and I'll post it on Right Up Your Alley and see if I can get you some exposure here in Vancouver. Welcome to Unofficially Tú, a site dedicated to 80's Canadian pop vocalists Amanda & Cassandra Di Blassi. extras in a music video. position in November that year. A second single, "The Language Of Love"
additional sales of Tú and more tour dates through-out Canada. Heart". This was unfortunately their last album.